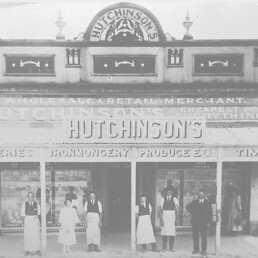 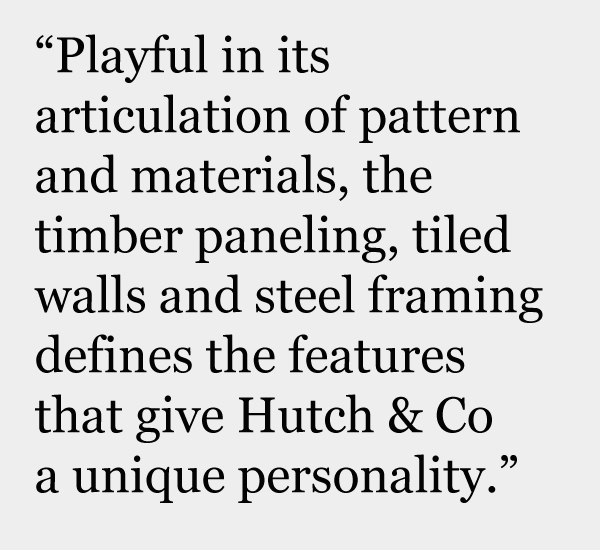 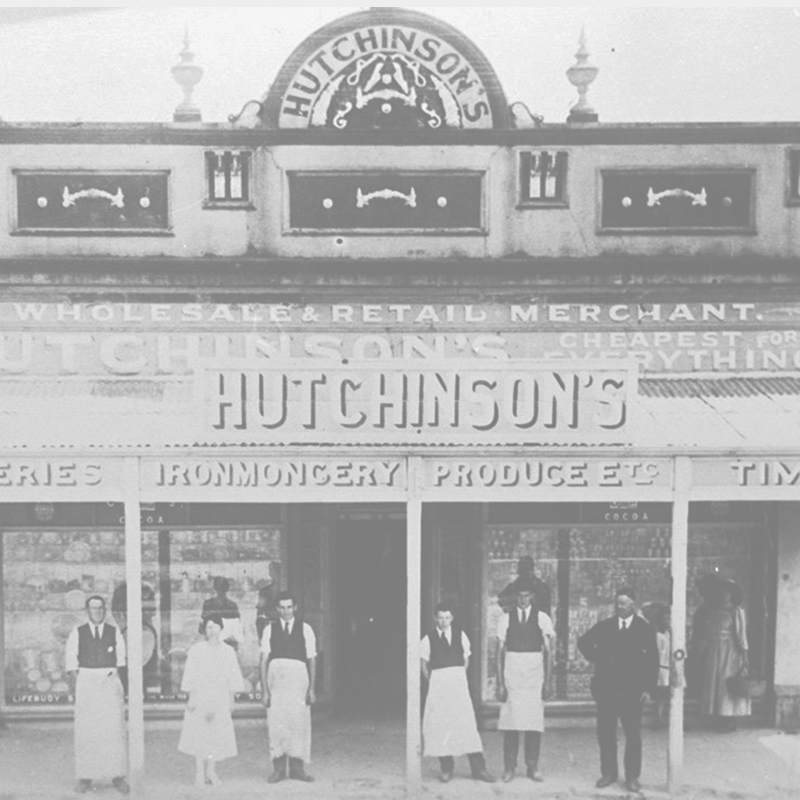 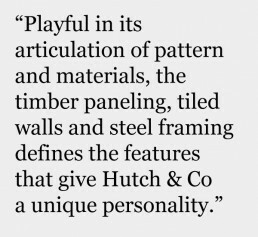 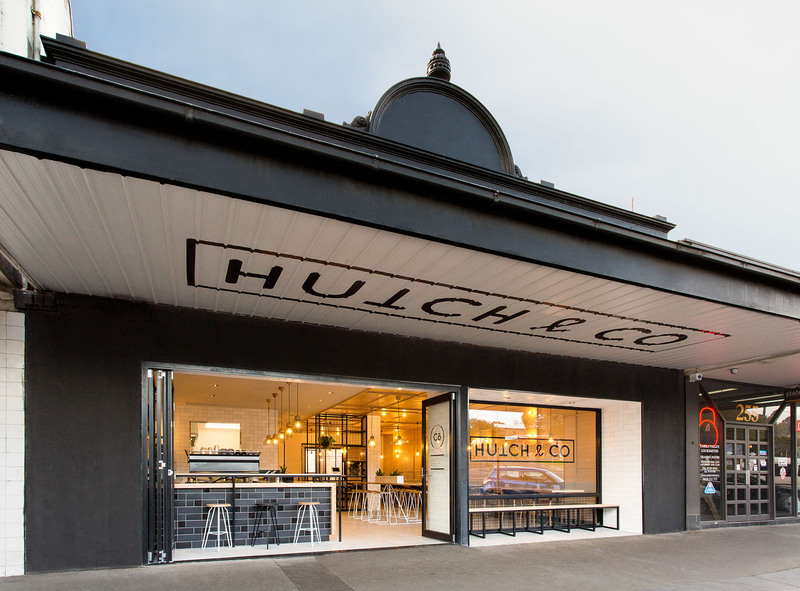 Hutch & Co was founded on humble beginnings as the 1800s ironmongery store formally known as Hutchinson’s. 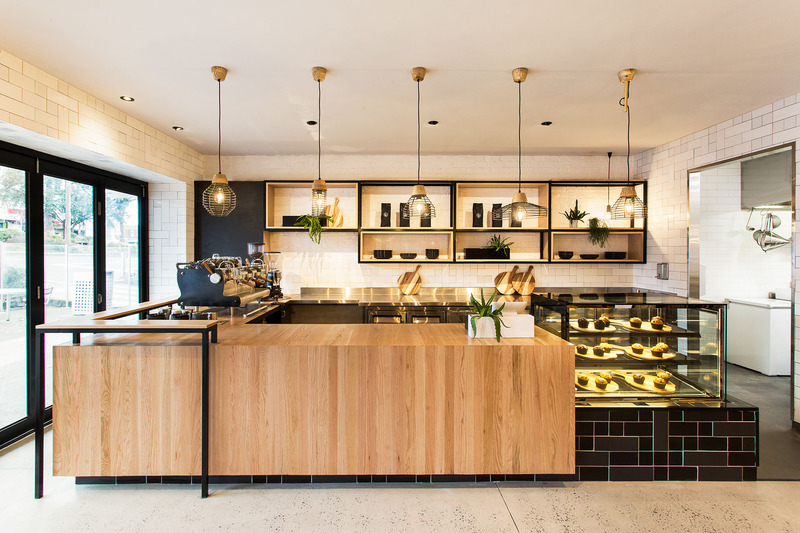 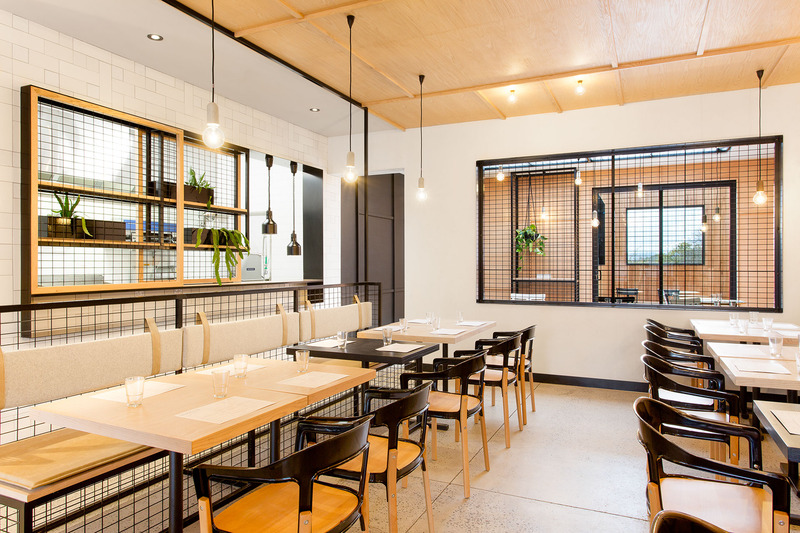 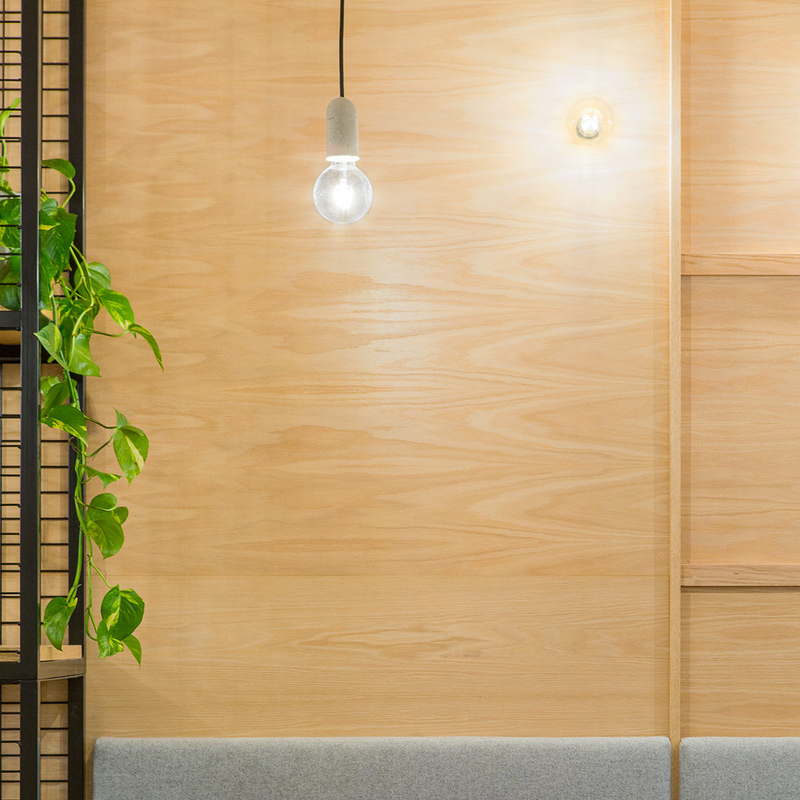 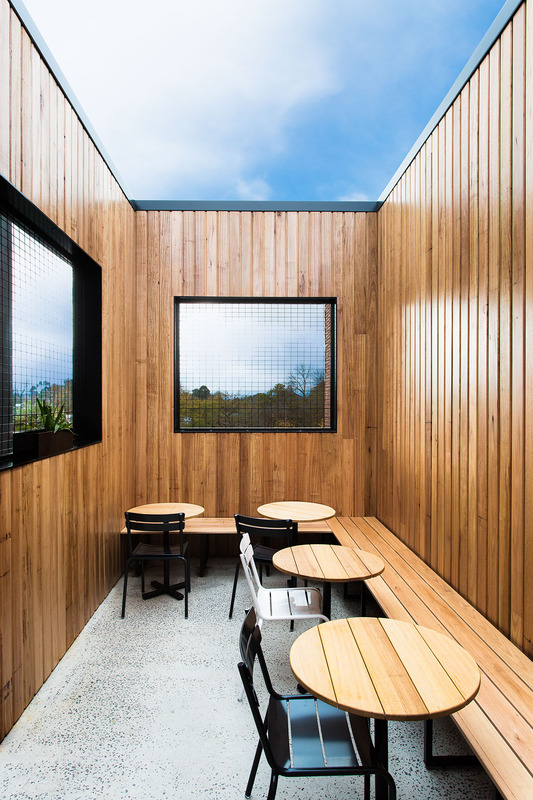 Conscious of the opportunity afforded to us by its location, our design sort to capture the views of the Yarra Valley in a playful and dynamic way. 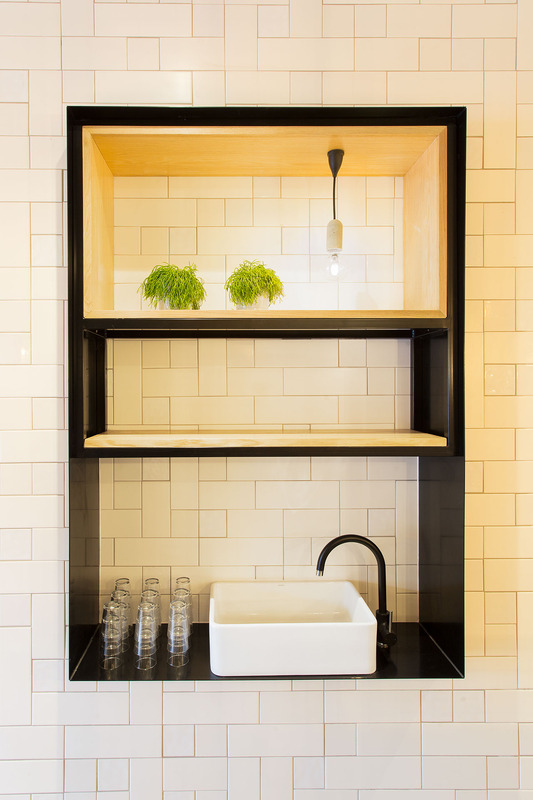 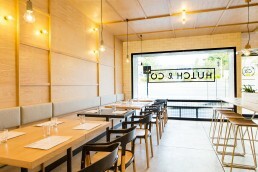 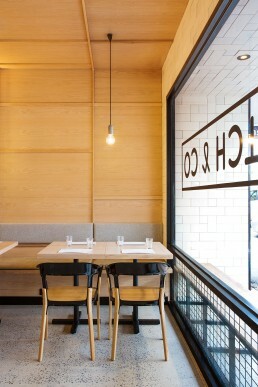 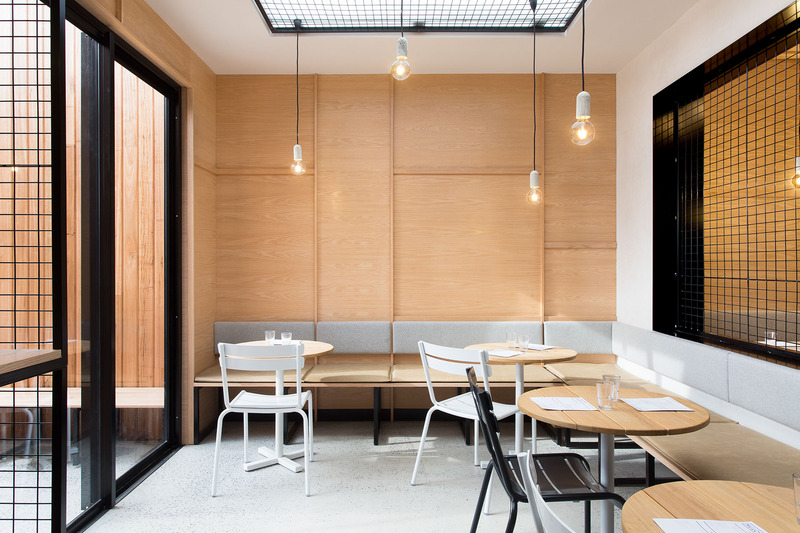 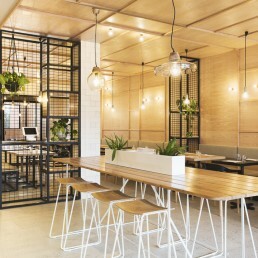 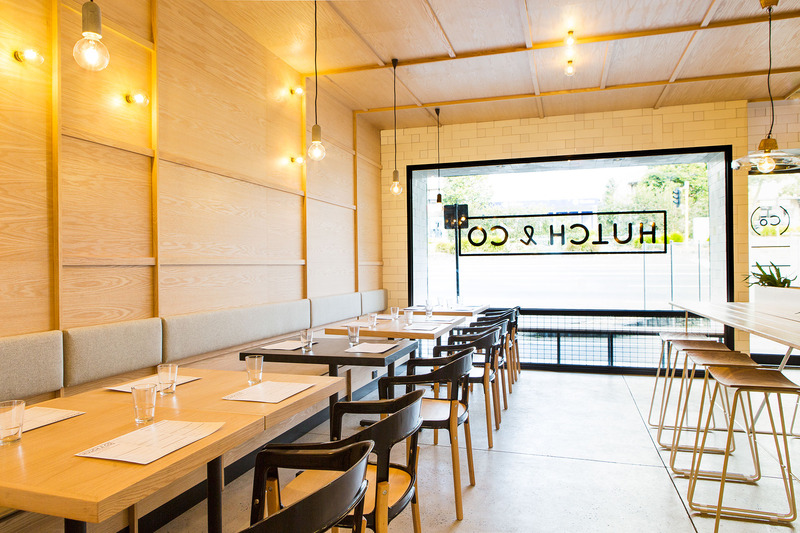 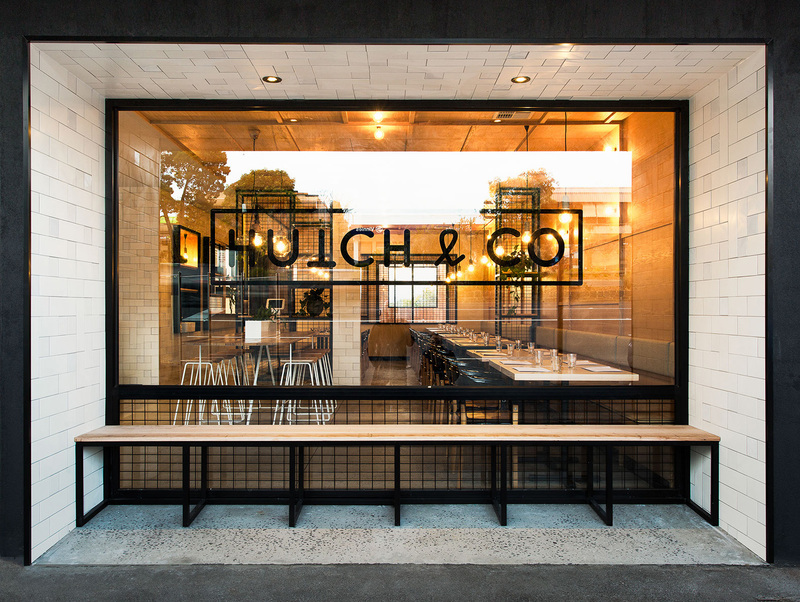 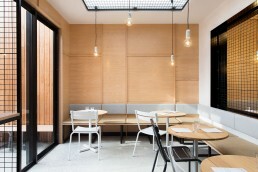 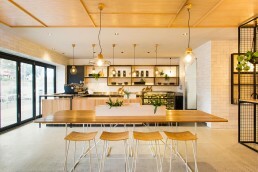 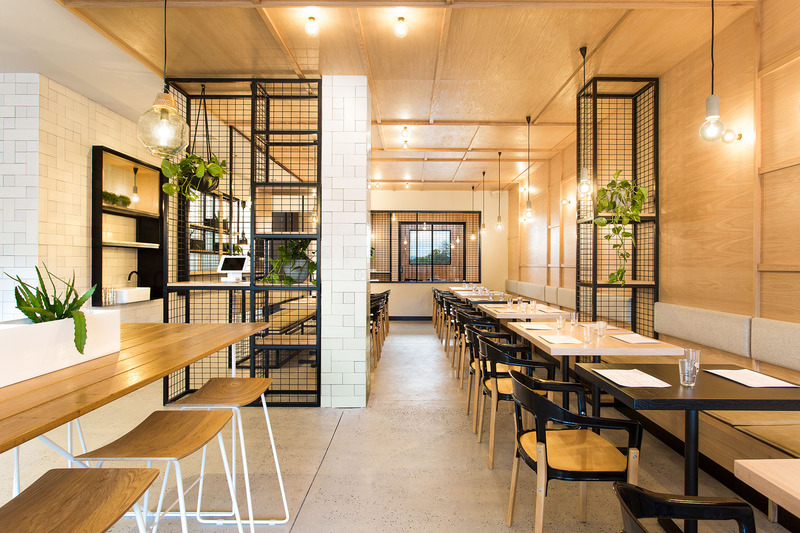 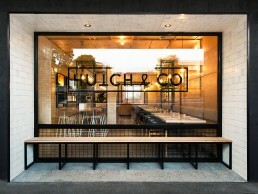 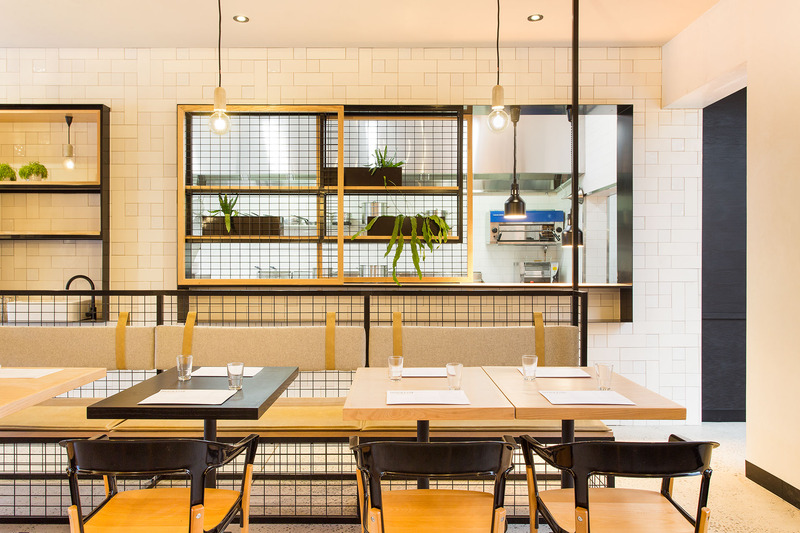 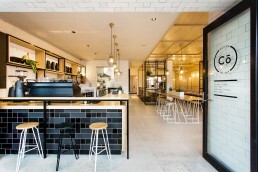 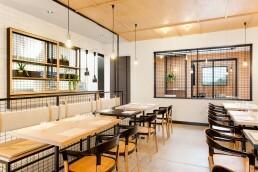 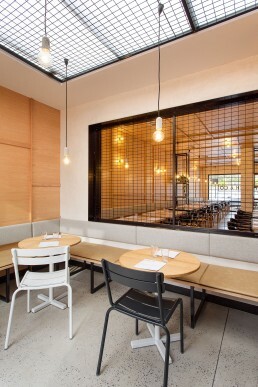 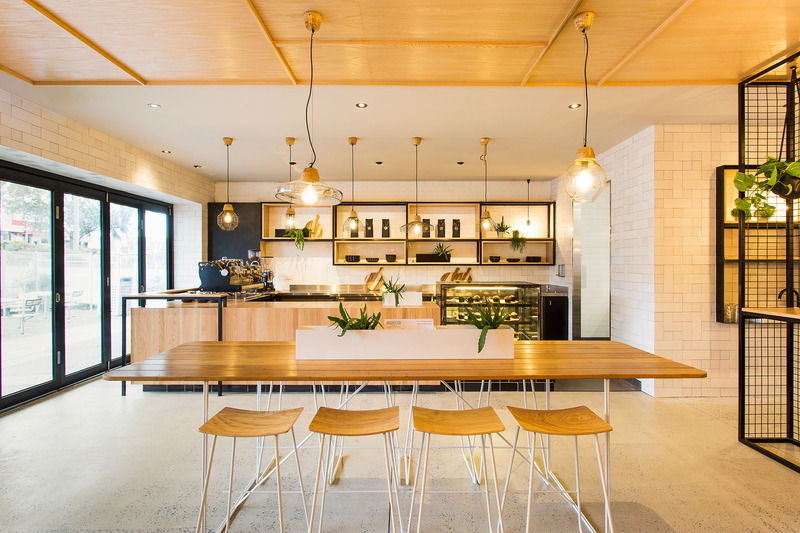 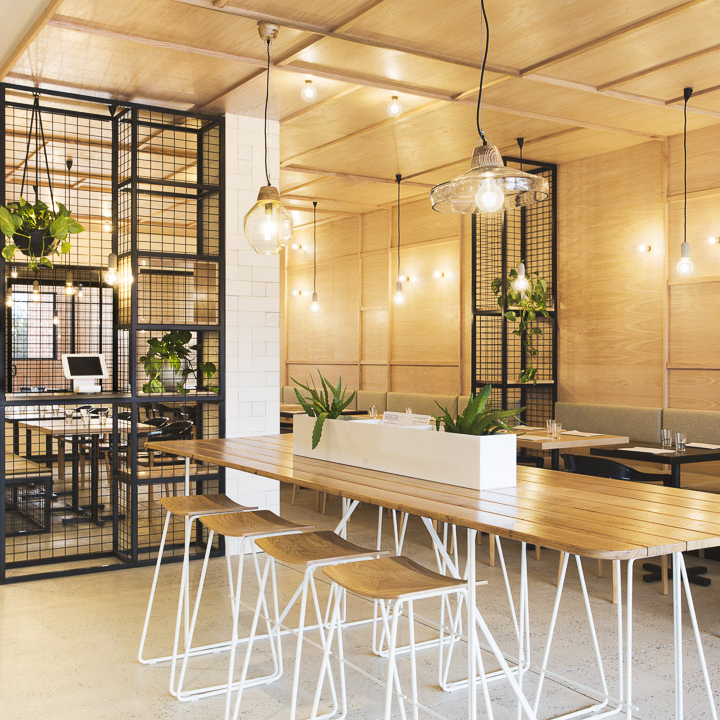 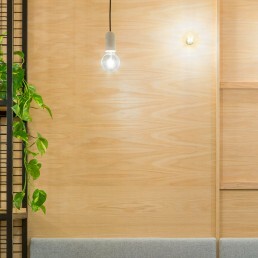 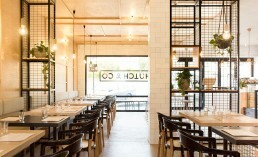 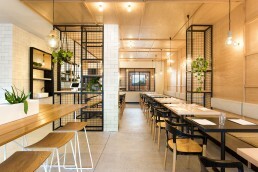 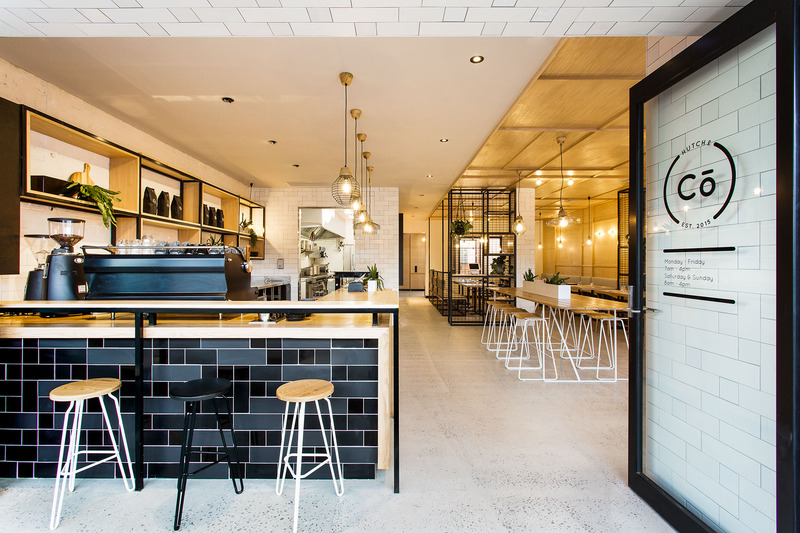 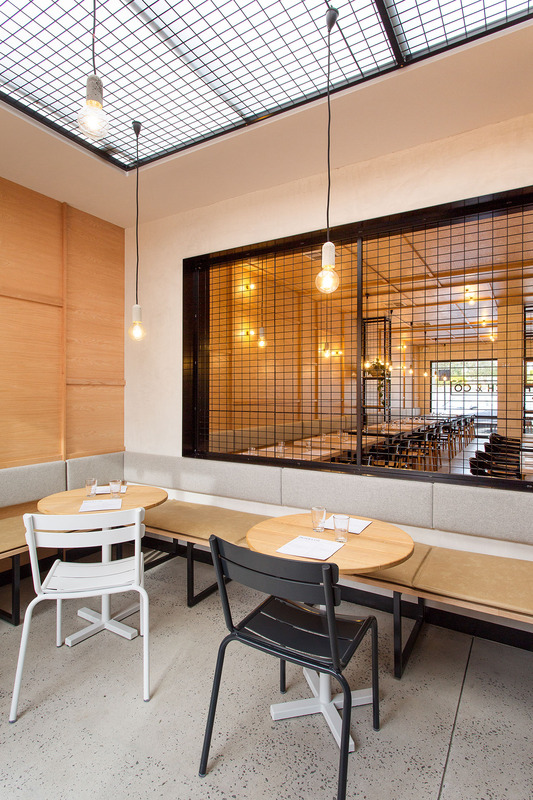 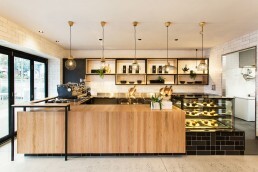 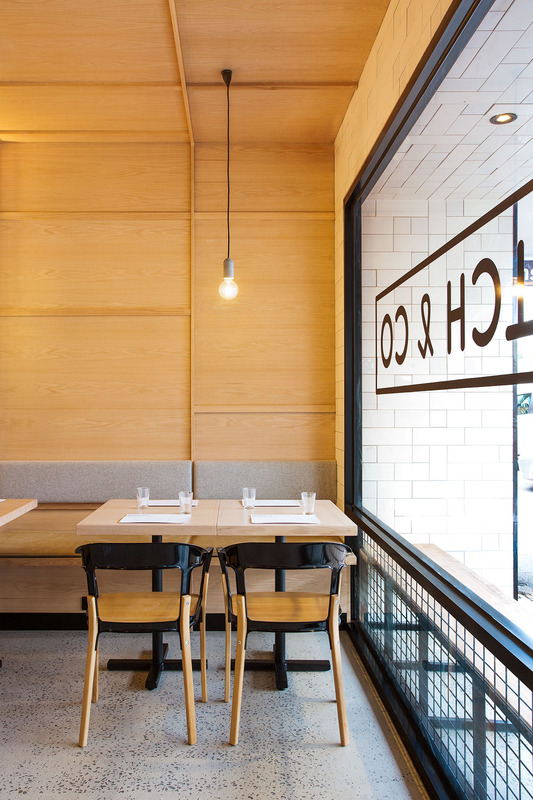 The result is an exercise in composition and contrast – materials are detailed to wrap, extrude or intersect to create a multi-layering effect, pale American Oak timber offset by matte and gloss tiles, concrete finishes and black steel in interior, exterior and branding work together to form a strong expression unique to Hutch & Co.